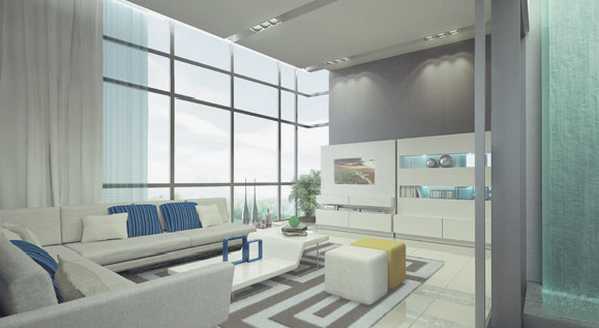 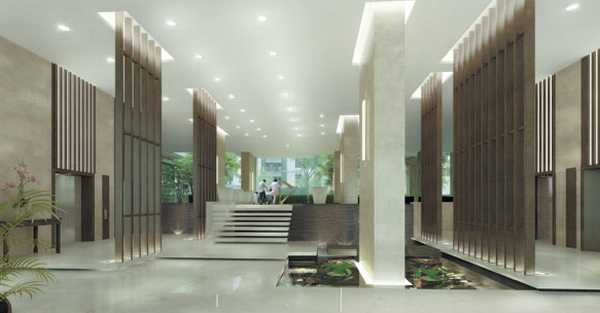 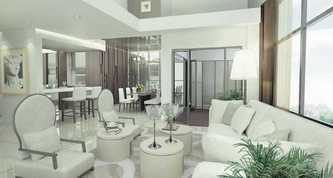 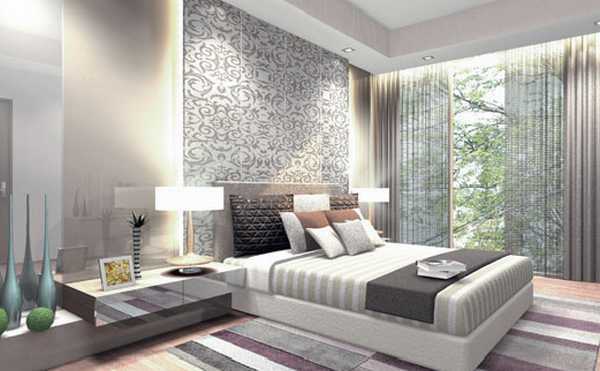 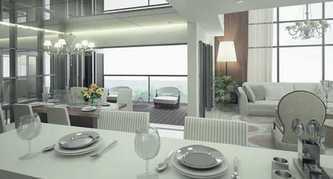 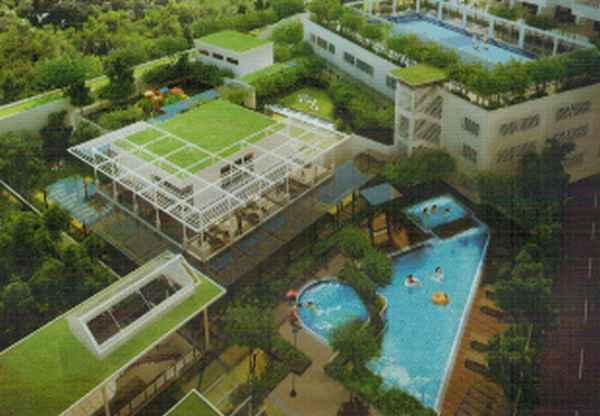 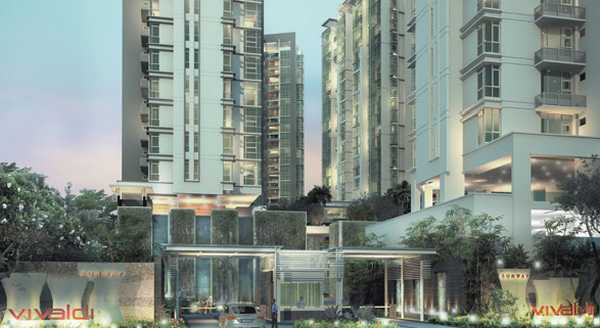 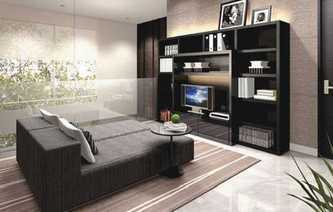 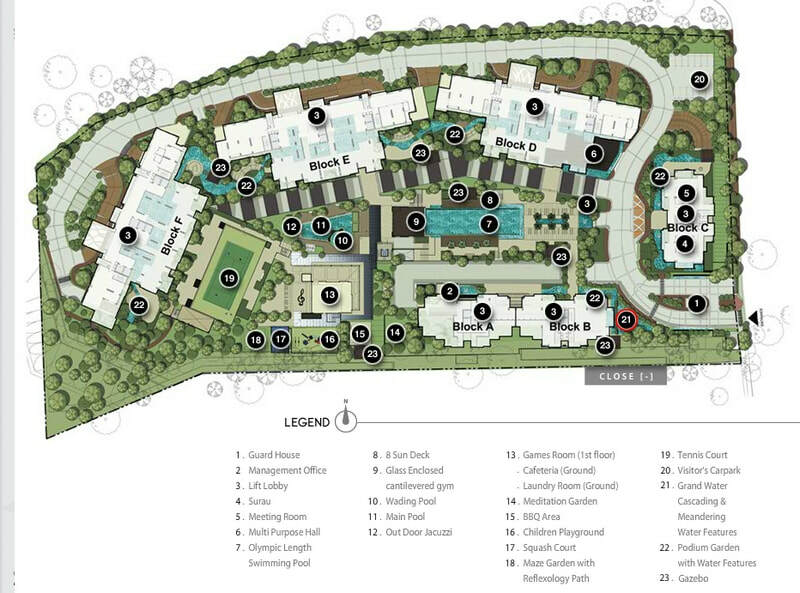 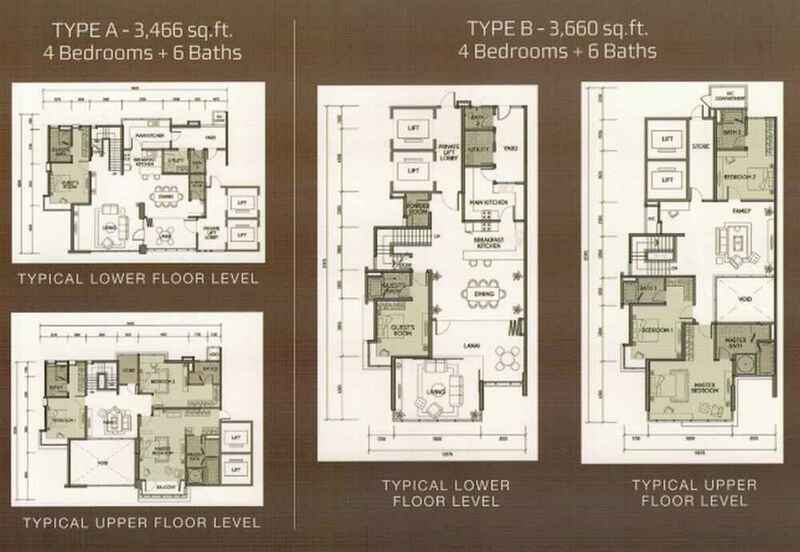 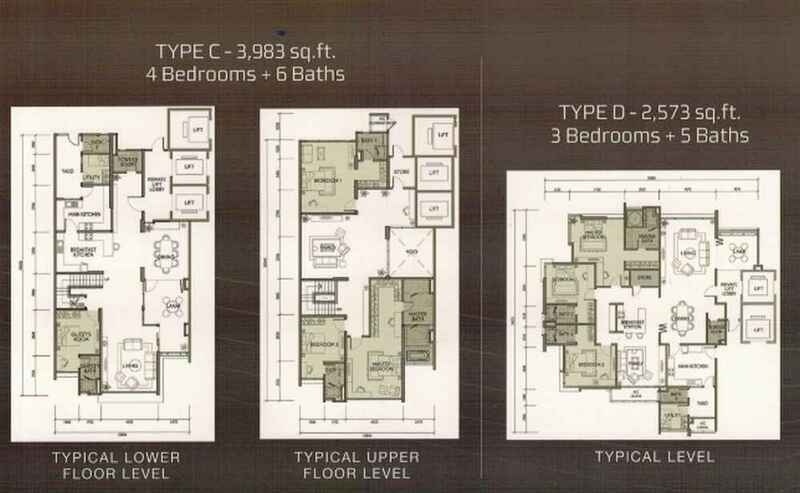 Sunway Vivaldi is a luxury condominium project developed by Sunway City on 7.7 acres of freehold land. 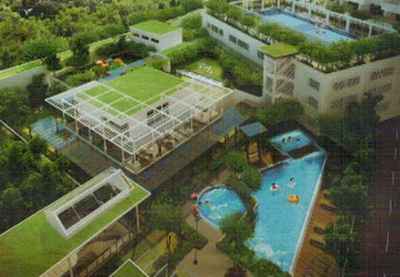 It is specially created as if the beauty of the outdoors is brought to your doorsteps and has a sustainable concept that celebrates the tropical environment. 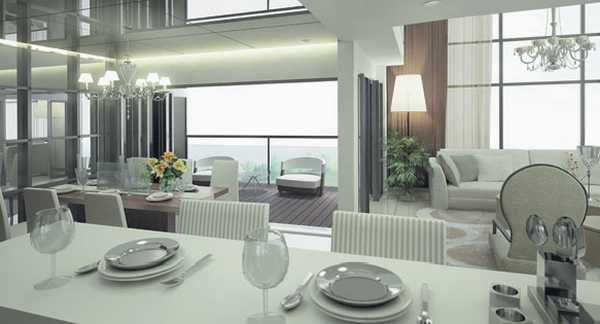 It is a positive well-structured space where each room in a unit is carefully planned. 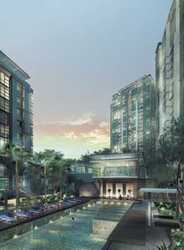 Sunway Vivaldi is estimated to be complete by February 2011. 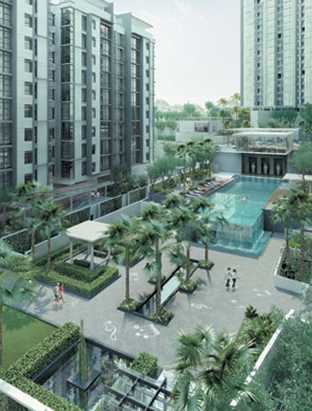 Sunway Vivaldi is also within easy reach to shopping malls, business centres, schools, cafés, restaurants, medical centres and golf clubs. The nearby amenities include the Mont Kiara Business Centre, Plaza Damas, Plaza Mont Kiara, Garden International School and Pantai Medical Centre. 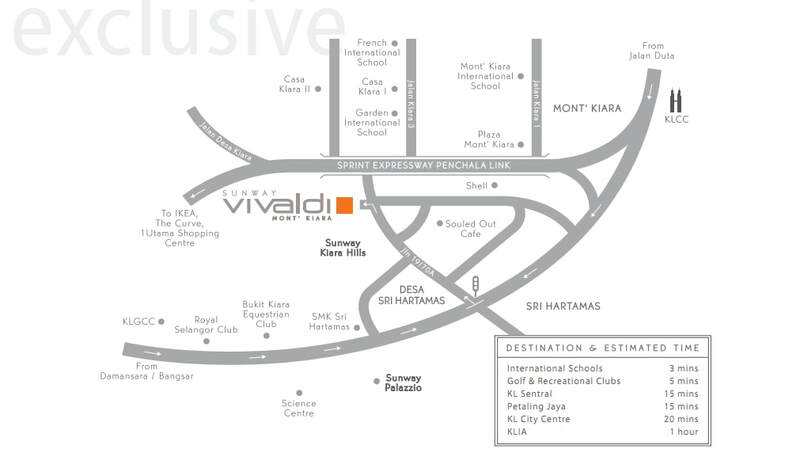 Sunway Vivaldi is easily accessible via major highways like the SPRINT Highway, North-South Highway, Jalan Sri Hartamas 1 and Jalan Duta.